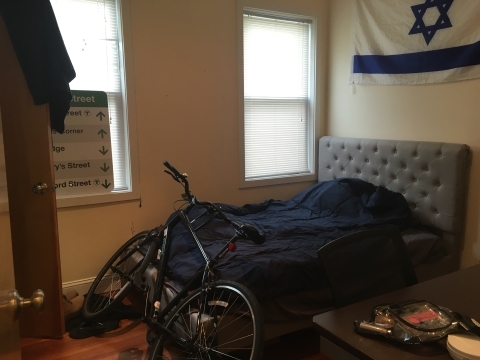 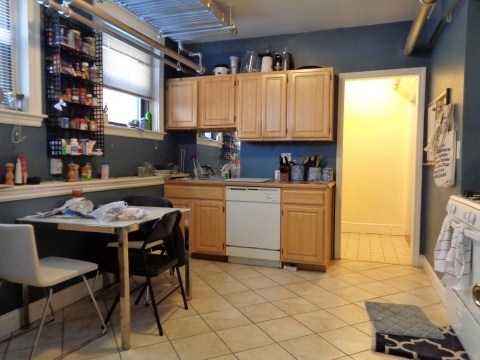 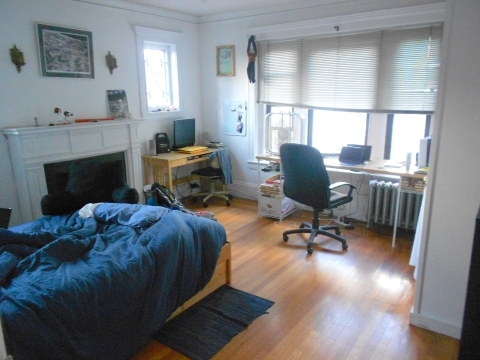 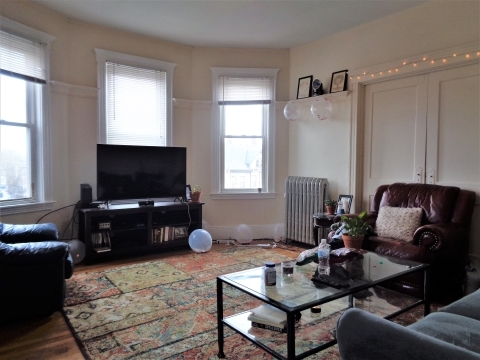 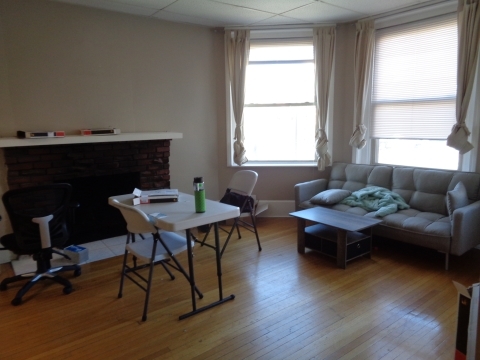 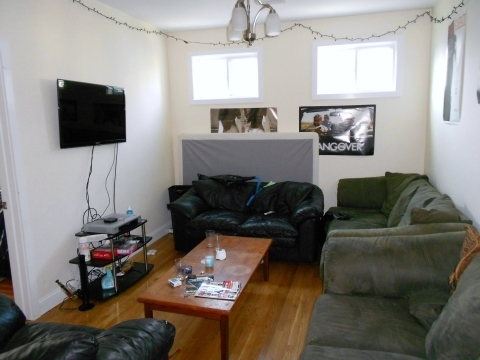 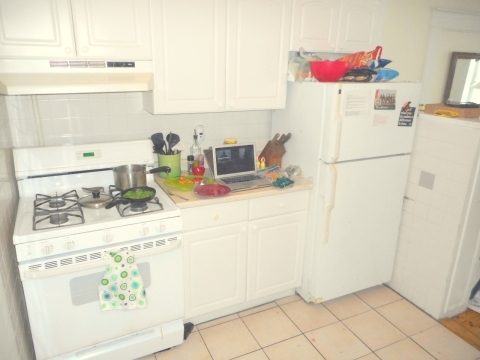 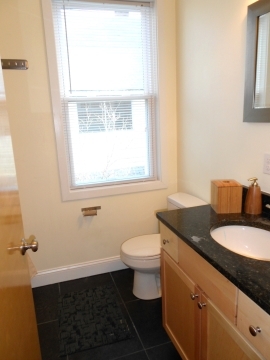 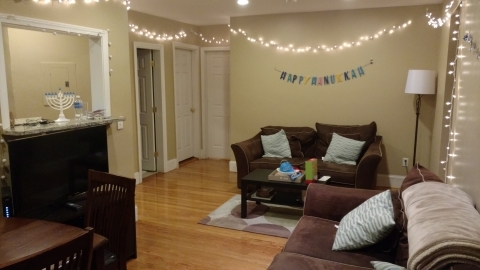 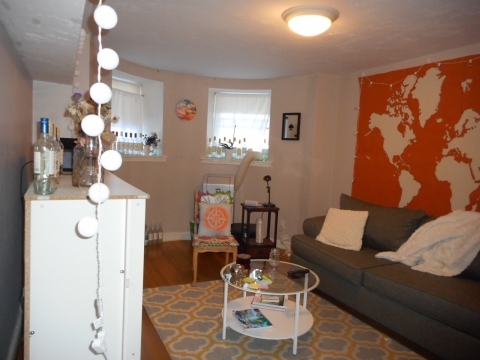 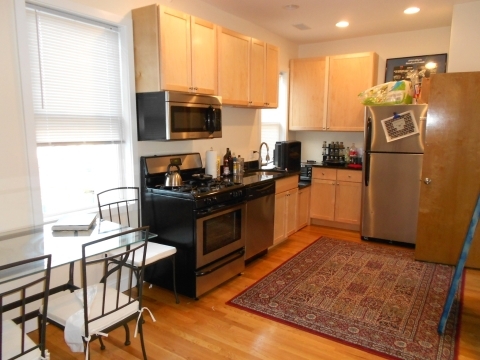 GEM 4 bedroom in Allston, this an excellent option in the GAP for a great price. 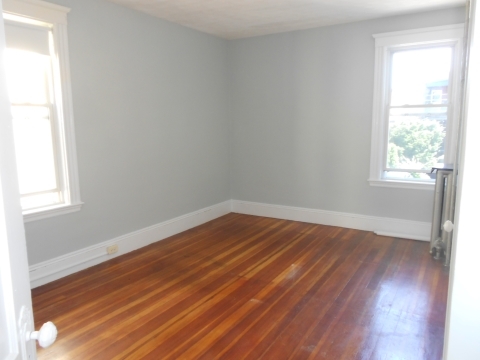 The unit is on the second floor, with a private staircase and beautiful hardwood flooring. 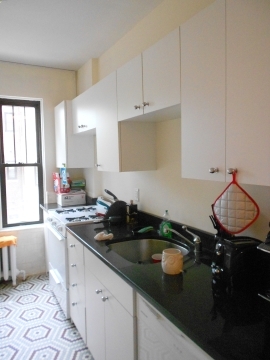 Granite countertops everywhere! 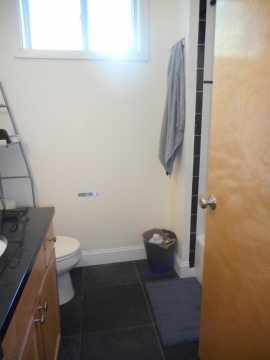 (the kitchen and both bathrooms). 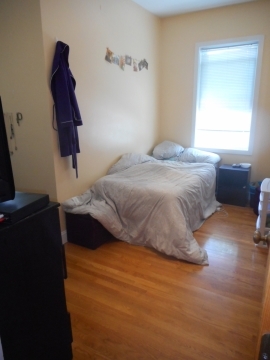 Bedrooms are spacious and the apartment gets nice natural light flow. 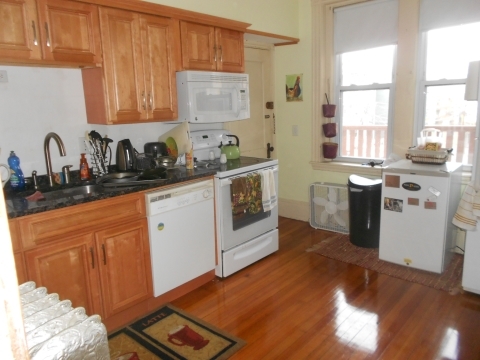 - All new kitchen with granite/stainless! 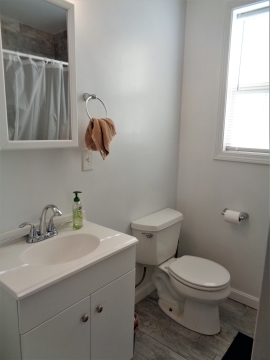 - Two new bathrooms with marble flooring! 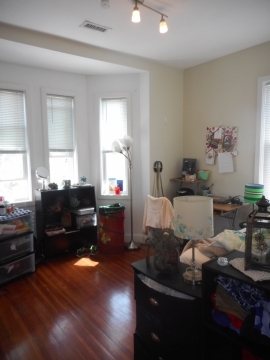 - Four perfectly sized bedrooms with good closet space! 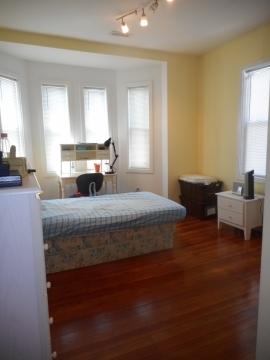 - Beautiful entry foyer with hall closet! 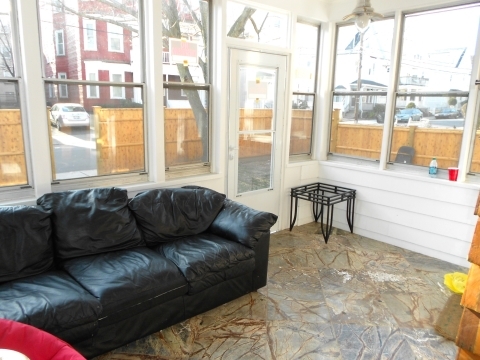 - Spacious enclosed front porch! 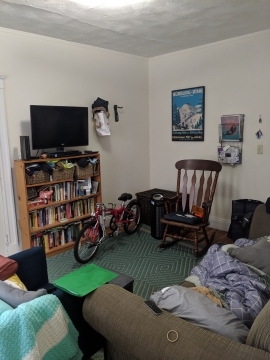 - 5 minute walk to Packards Corner B line and 57 bus connection!